Every student at Wentworth Institute of Technology has to complete two co-ops before they graduate. The co-ops give students the opportunity to gain valuable professional experience that often directly leads to post-graduation employment. 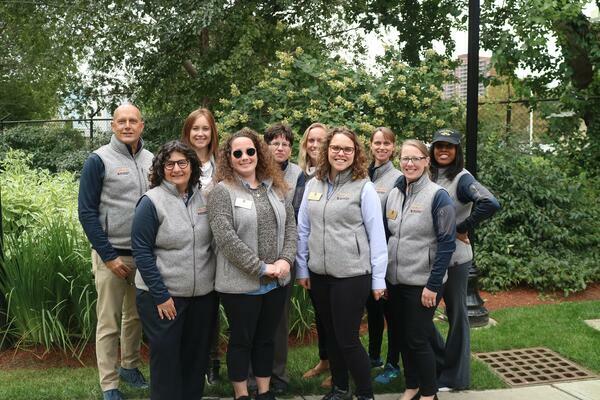 The Center for Cooperative Education and Career Development at Wentworth is a critical support system for students and helps prepare them for their co-ops, from exploration to placement. Because the Center makes a wide variety of career related resources available, the challenge has been how to make students aware of what is available, how to make it easy for students to access these resources and how to get students involved with career exploration journey much earlier in their experience. To help solve this challenge, the Center for Cooperative Education and Career Development adopted the uConnect higher education marketing platform. With uConnect, they have simplified the career service engagement for students and the whole community. The Center now has an easy, but highly-effective way to communicate and market their valuable career resources to students. uConnect also helps increase access and optimize usage of the resources that support career exploration. The Center can now highlight outcome data, employer partners, and student success in a dynamic, user-friendly format making it easier for anyone to explore career outcomes for their programs. Having this information is valuable to both pre-enrolled and enrolled students. A recent Strada/Gallup poll showed that 86% of students cited career advancement as the primary factor in their decision to enroll in college. 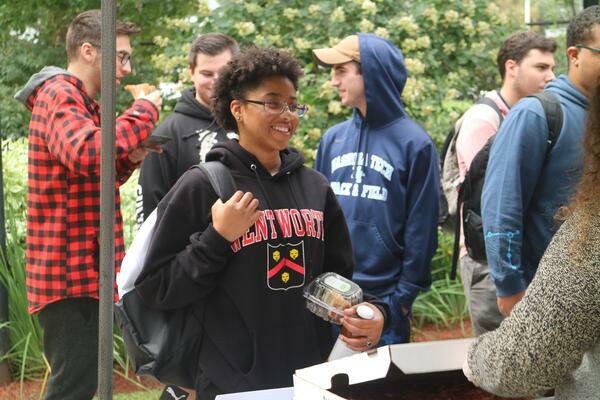 The Center is now making it easier for prospective students to understand the value of Wentworth’s programs to career pathways because this information is now available through their publicly, accessible forum that features extensive information on their career resources, highlights their great co-op program and even includes job placement rates. Making career outcomes and other career-related information available in this easy-to-navigate way through uConnect, removes barriers to access and can have an impact on enrollment, retention, engagement and other key areas. They Center officially launched their new CO-OP + CAREERS site, powered by uConnect, at a recent event. 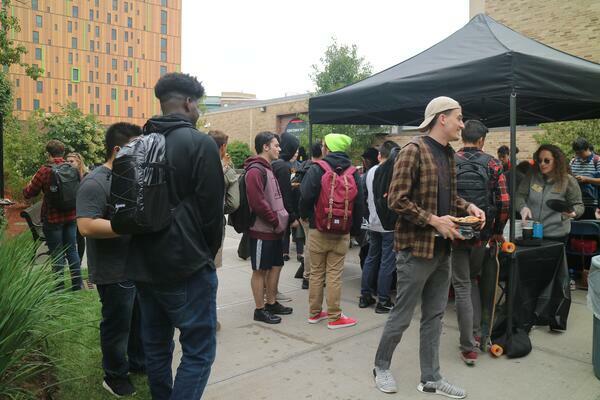 Students met their Co-op + Career advisors, signed up for the upcoming CO-OP + CAREERr Fair and learned how they can create a personalized, career services experience through uConnect. They can access outcome data, employer profiles, co-op and internship postings, informative blogs, interview guides, a podcast the Center produces, and even learn how they can borrow clothing (WITWear) to wear to interviews all directly from the new site.